Like you would want to maintain the value of any investment, you would want to do the same with the value of your car. Buying new isn't always the most valuable investment in a car. But keeping a car you own in top shape is worth when you plan to sell your car. Use your car for essential journeys, and try to use public transport if you can. If you're planning on taking a long trip consider using a rental vehicle. Excessive mileage on your vehicle can lower its value considerably. If you have a long commute, see if there is somebody you work with that would be willing to carpool. The two of you can switch off driving on different days, and both of you will benefit. If you are not going to use your car for more than a month, store it properly to prevent unnecessary damage and repairs upon your return. Storing your car outdoors can lead to damage by extremes of weather. Sunshine can cause your car's paintwork and interiors to fade, and extreme cold can cause engine damage. Therefore always store your car in a garage if you have one. Yet another simple way to ensure longevity of your vehicle and getting a good resale value. 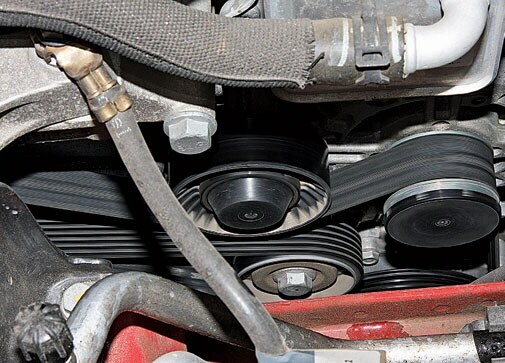 Excessive wear and tear is not a favorable way to maintain the value of your car. Quick take-offs, hard braking, extreme speeding and driving over poor roads that can take a toll on a car's mechanicals. You should also always try to keep your vehicle clean inside and out. Use wax to maintain its paintwork. 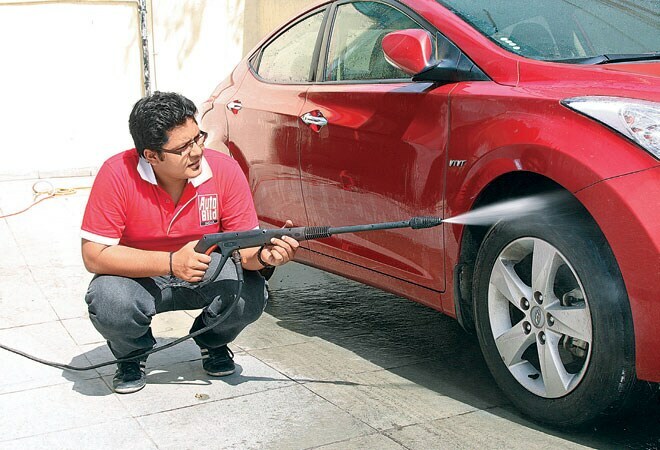 Regular washing of your car will also remove the salty deposits that can cause rust and loss of sheen. Treat your car with respect. If a car has a history of accidents and collisions, it is difficult to get the highest resale value. If an accident occurs, make sure you go to a reputed body shop for repair work. This will help maintaining the value of your car. Address minor damages immediately such as windshield nicks and cracks and scratches. At resale time, the owner should also disclose any body work or collision repairs that have occurred so that the buyer will feel confident about the extent of the damage to the car. While depreciation of your car is inevitable, you can make an effort to maximize its value by treating it as an investment. By keeping your car in top running condition and with the best appearance, you will be able to maintain your car's value. If you do want your car customised, stick to non-intrusive upgrades such as new wheels or an upgraded stereo that won't require extensive re-wiring or cutting up the dashboard. Try and save the old parts incase the new owner wants to see them. Your car maintenance should be checked regularly. Not only does routine car care help you avoid unnecessary, last-minute repairs, it demonstrates to any future prospectors that you appreciated your car by properly maintaining it. Aim to stick to the manufacturer's service schedule if you can. 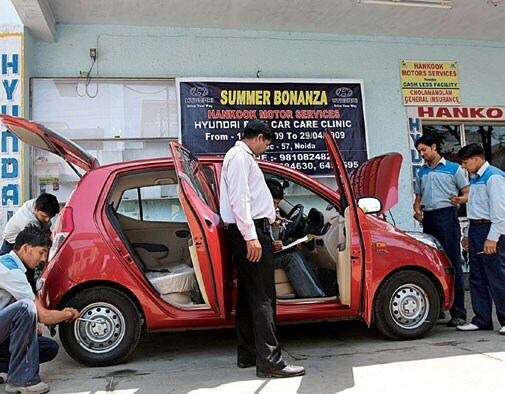 Routine care is proof for potential buyers that the car has been looked after and some buyers are willing to pay more for a car that has been cared for.